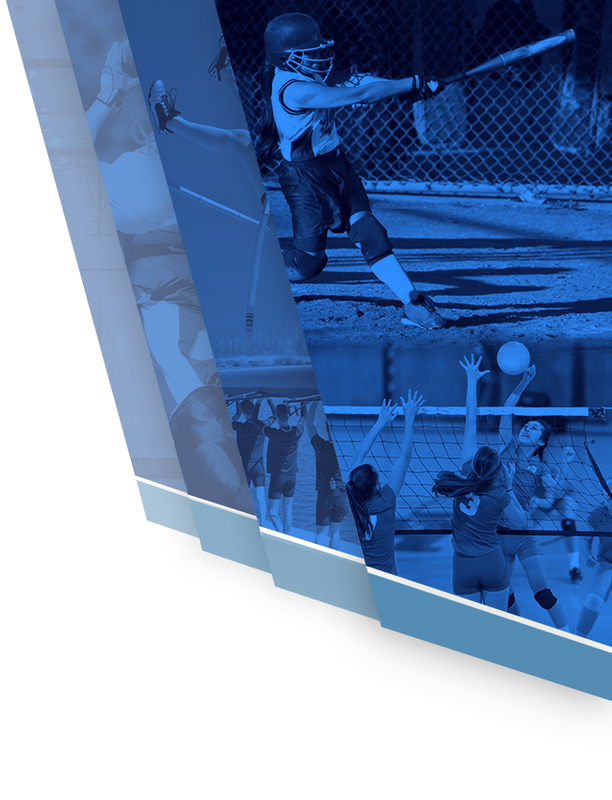 Athletic physicals are required before an athlete can participate on a team (this includes attending tryouts). Physicals are good for one calendar year. Schedule your physicals for the middle to end of May so it will be valid for the entire next school year and will cover all sports seasons – Fall, Winter and Spring. We don’t clear an athlete for a sport unless their physical will be valid for their entire season. 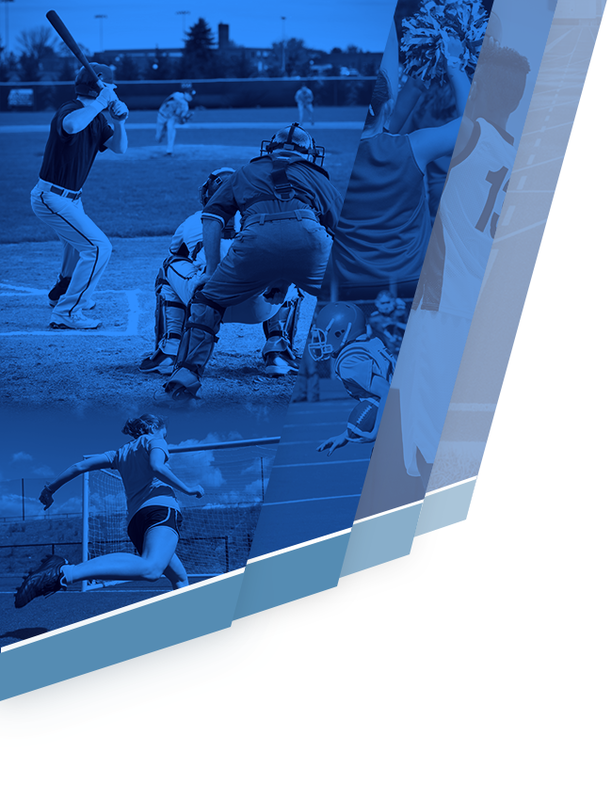 Having a physical that will expire during season will result in the athlete not being cleared for that sport UNTIL we receive an updated physical. Physicals are conducted on our campus once a year. They are open to all future athletes. 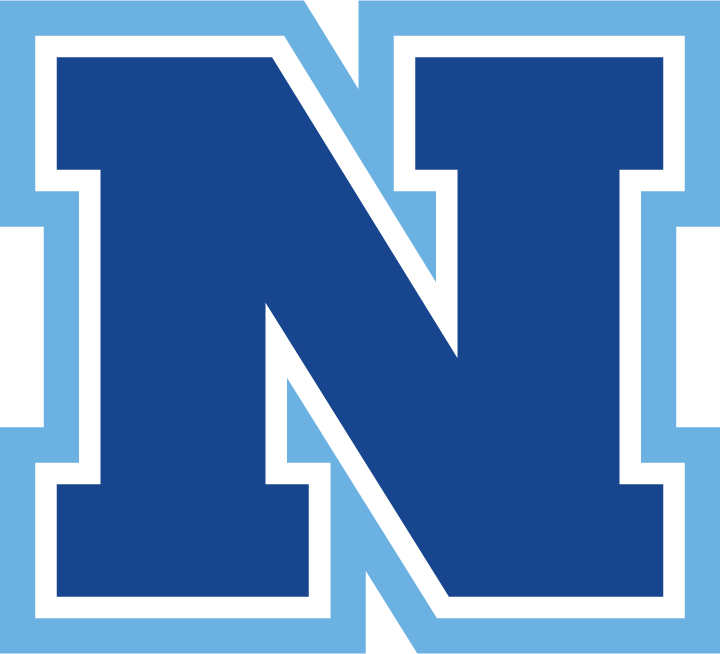 The physicals are done in the Boys’ Locker Room and are conducted by Dr. Nelson and his staff from Norco Medical Group. They are held from 3:00 – 4:30 P.M. The cost is $25.00 CASH ONLY. This year’s physicals will be held on May 23, 2019.